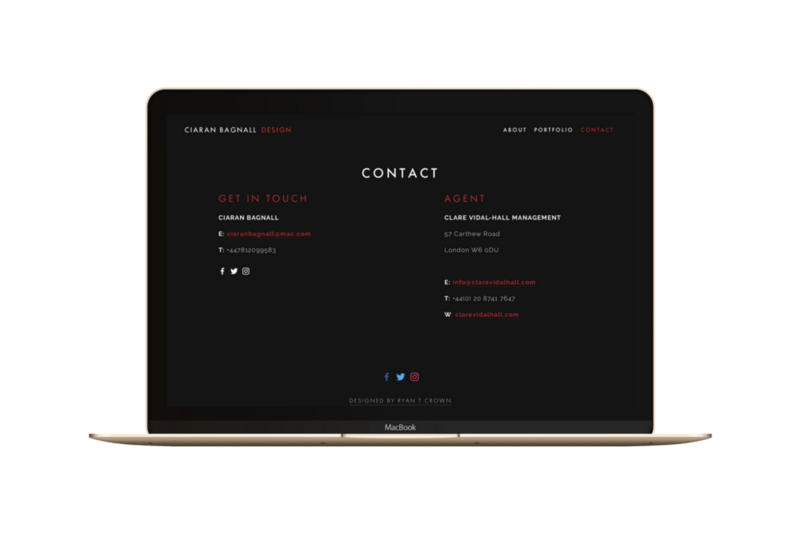 Ciaran's new website displays his vast portfolio projects side by side and allows potential employers and other designers to see an overview of his work very easily. 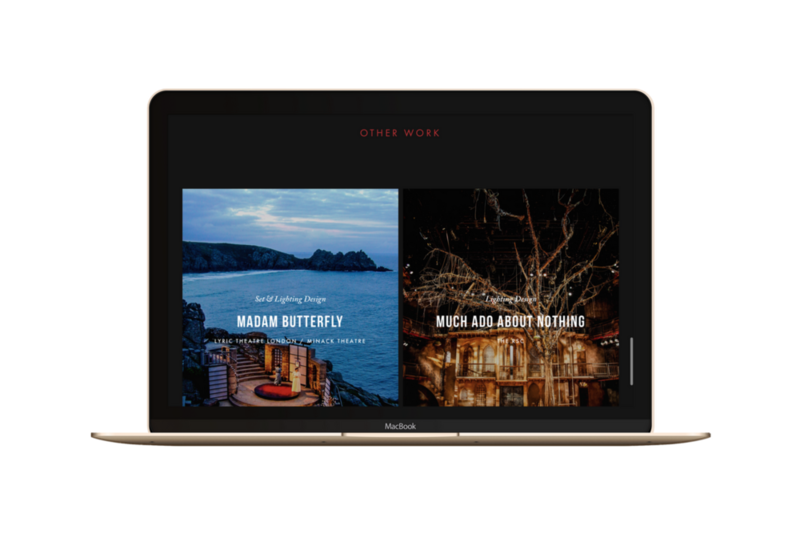 The stacked landing portfolio page summarises Ciaran's work while each case-study page informs the user to the creatives involved and further imagery of the project. Page animations, scaling fonts, and page headers display Ciaran's work in a bold and immersive way.